Modern web design is very important for start ups, small businesses and big companies! However, your customers are seeking engagement on websites and yours has to deliver that! Every website should include and respect the rules of the user experience, search engine optimization, and technical details! And that what we do at designduedate, which will keeps your brand centered and focused. By interacting with your website, your customers should be willing to trust you with their business and their money! With over 50% of all web traffic coming from a mobile device, creating a mobile-friendly website is no longer optional, it’s a necessity. It all starts with responsive web design. It allows your website to adapt to and provide an optimal experience on any device it’s being viewed from. This means that your website will look great and function flawlessly for a user on a desktop computer, laptop, tablet, or smartphone. 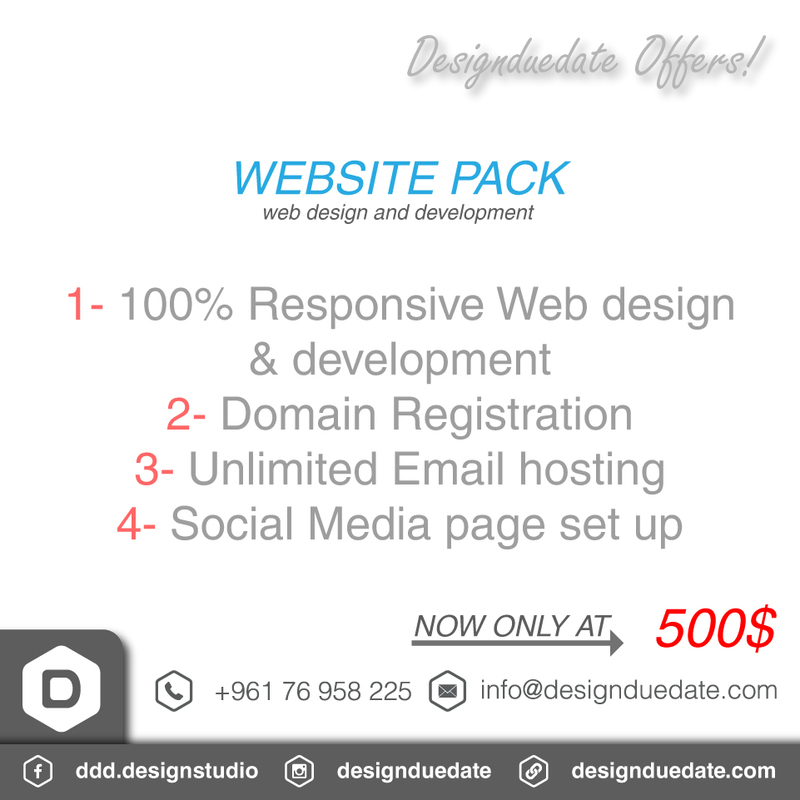 Keep in mind that every website developed by Designduedate utilizes responsive web design! For startups and small business owners that just need an online presence. Change your existing site to a new website which will be modern and mobile-friendly! For startups who wants to go big from the start! For businesses that want to sell online with a shopping cart site!